For over 30 years, Bouma has been providing its clients with a place they can truly call home. We understand the many different ways people live, and we work hand in hand with you to ensure your new home brings pride, functionality, and piece of mind. Bouma Builders specializes in building homes on customers properties, whether it be local or rural. Bouma Builders is an established builder with many years of experience building in Chatham, as well as the Chatham-Kent surrounding areas. Bouma has built many homes in rural areas, dealing with site issues like view, size, location, topography, soil, serviceability, access, or any combination of these features. Many sites have no services: wells must be dug, septic systems have to be engineered and installed, electrical lines and possibly transformers must be routed, and an energy source for heating and running appliances must be established. A long (and sometimes winding) driveway may also be required. So if you own your own lot and have plans to build in the future, please give us a call and let our experience take over. 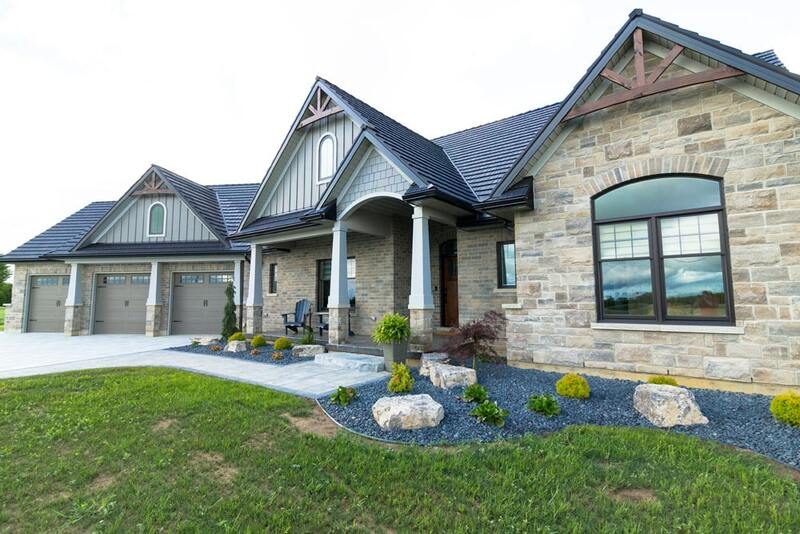 Bouma Builders currently has many lots in and around the Chatham-Kent area to fit your custom home needs. We are currently building these custom homes in the subdivisions listed below. Please feel free to visit these beautiful sites and see the fine craftsmanship of our work! 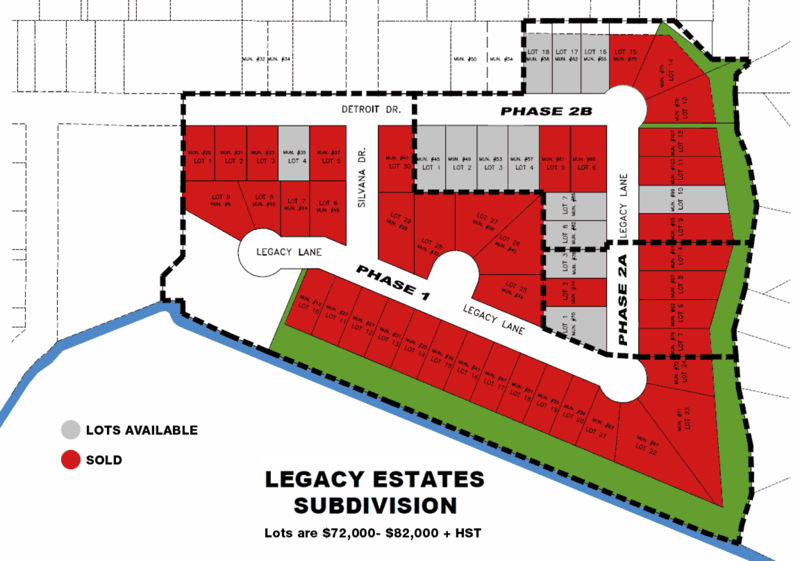 One of Chatham-Kent’s most exclusive and up-scale areas now being developed. Located just off Queen Street and Silvana Drive. Fully serviced lots starting at $73,500 plus HST.